Consider yourself an Eleventh Doctor Expert? Think you know all about Amy Pond and Rory Williams? Are you clued-up on the crack in the universe? 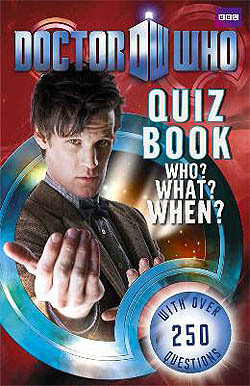 Test your knowledge on the adventures of the TARDIS team as they travel through time and space, with over 250 questions on the latest series of Doctor Who!